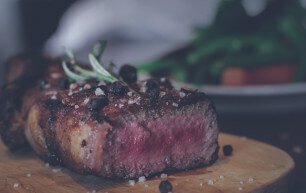 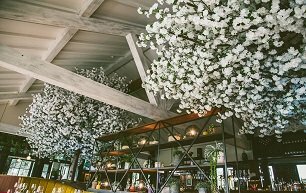 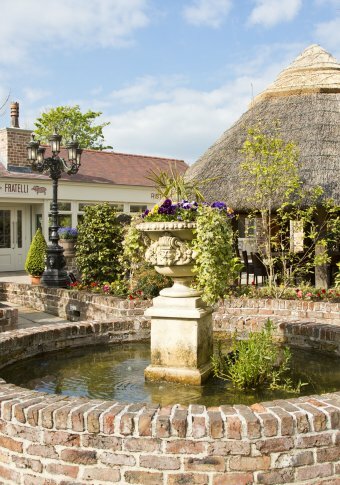 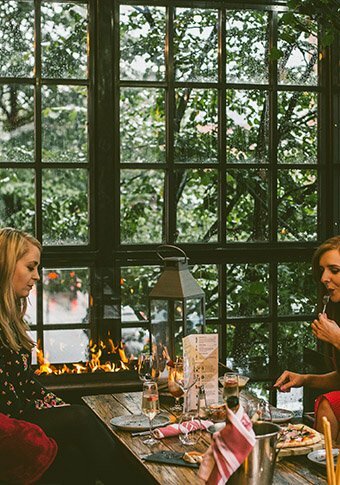 We have creatively developed a selection of dining and entertainment spaces to ensure that we can cater for individual tastes, your mood and the atmosphere you wish to enjoy. 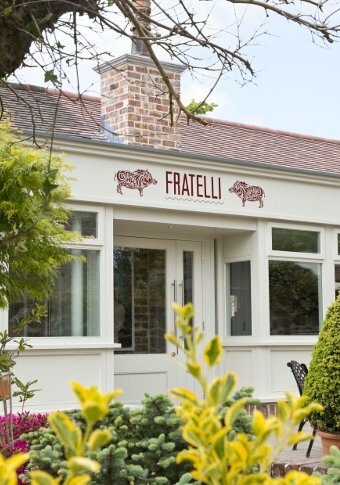 From the little Brother to the Fathers, Fratelli welcomes all Dad's this Father's Day. 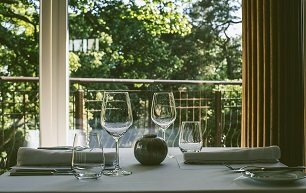 With Father's Day fast approaching, what better way to say thank-you to your Dad than with dinner at the 3AA Rosette River Room restaurant. 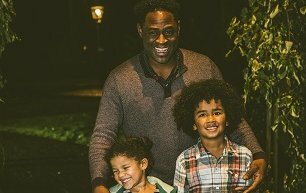 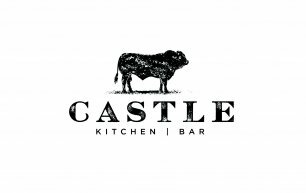 For the man you call Dad who means so much, why not treat him to a Castle lunch? 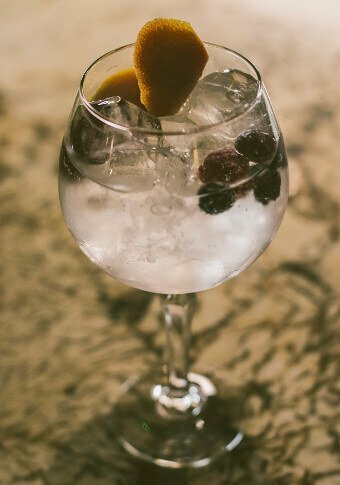 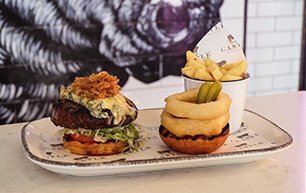 Treat Dad this Father's Day and save yourself the washing up with a meal out at Bar + Grill at Gillies. 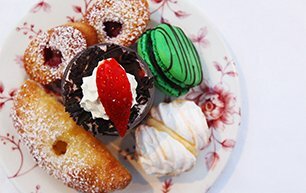 From dawn to dusk, Cafe Parisien is the place to relish in the moment and let your palette be revived with authentic French cuisine. 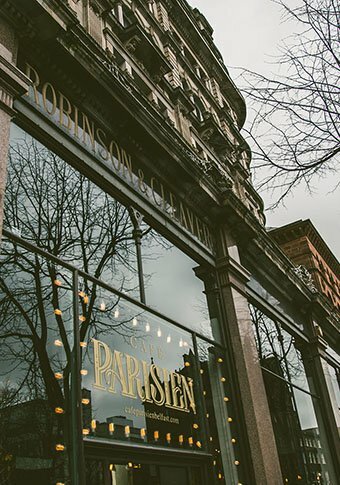 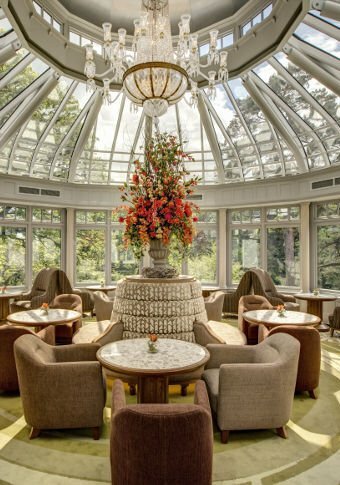 Inspired by its Titanic namesake, Café Parisien offers all-day dining, seven days a week. 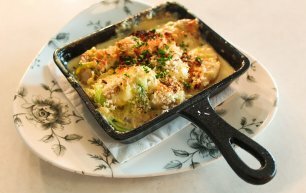 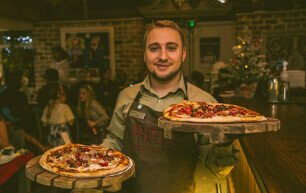 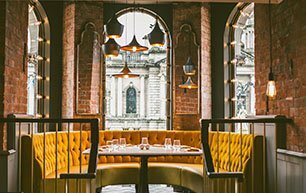 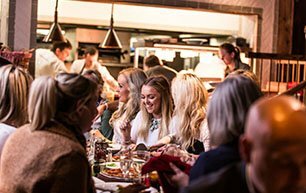 Located on Great Victoria Street, Belfast, Fratelli Galgorm's sister restaurant oozes the renowned rustic Italian charm guests have come to expect with a contemporary edge. 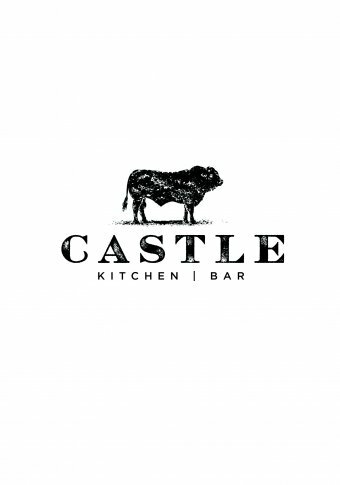 Located at Galgorm Castle, the distinct flavour, warmth, and ambience of authentic BBQ smokehouse await at Castle Kitchen + Bar. 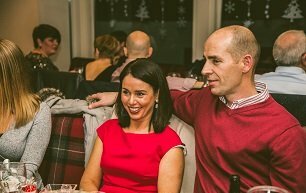 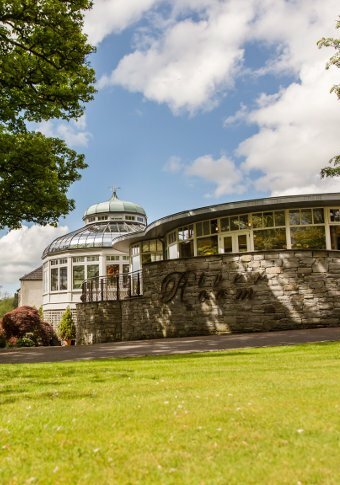 At Galgorm Spa & Golf Resort our guests’ enjoyment is always at the forefront of our mind and dining and entertainment play a very important part in our offering to you. 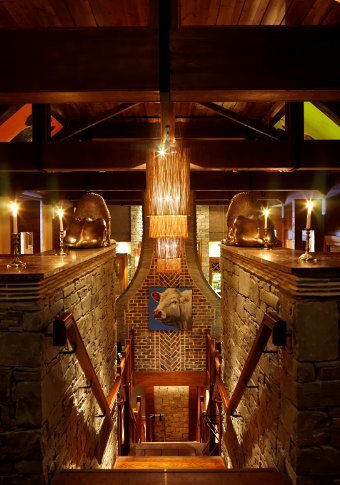 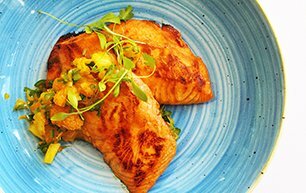 Our range of restaurants and bars offers an unparalleled selection of flavours, themes and dining experiences. 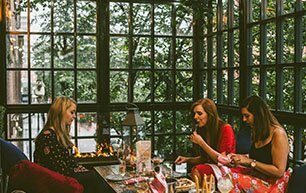 Whether you are looking to enjoy the decadence of Afternoon Tea in the stunning setting of our Conservatory, elegant dining in the 3 AA Rosette River Room, the casual setting of Bar + Grill at Gillies or family-friendly traditional Italian in Fratelli, there is an option for you at Galgorm Spa & Golf Resort. 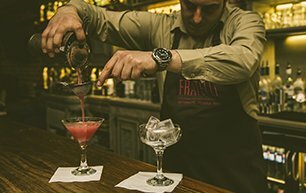 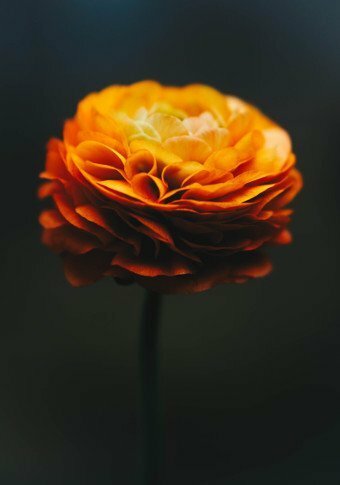 The ethos that underpins all of our offerings is the passion to create quality, memorable and unique experiences that will leave you the guest with the desire to return.